Today the king of R&B music stopped by our Studios. 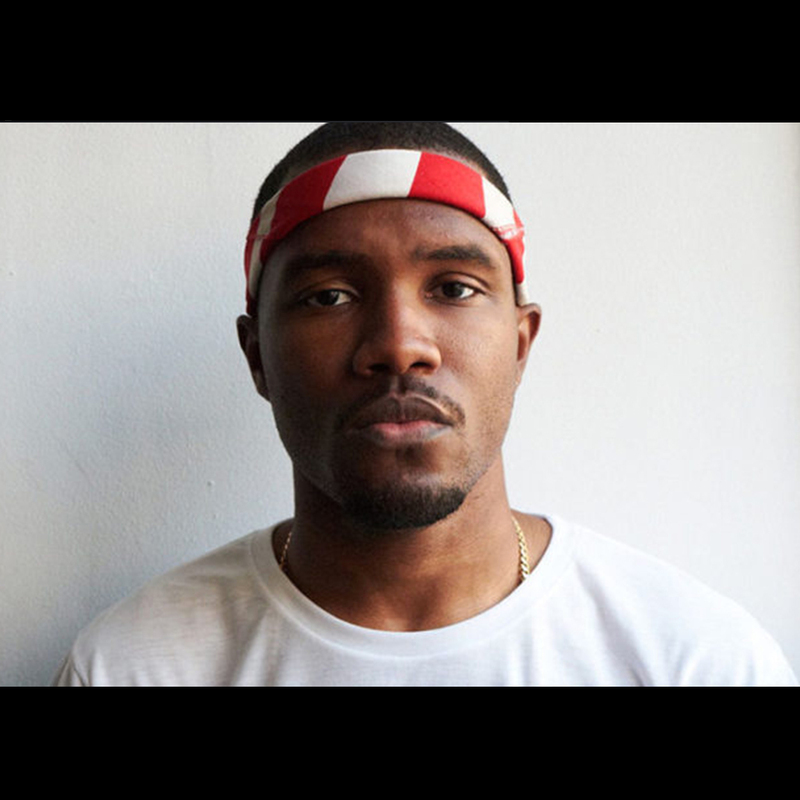 We’re talking about Mr. Frank Ocean, the 31-year-old guy from the US who has been ghostwriter for artists of the likes of Justin Bieber and John Legend. He has also worked with Kanye West and Jay-Z. which climbed the charts all over the world in 2017. We were so honored to have him with us in A&M’s Studios!